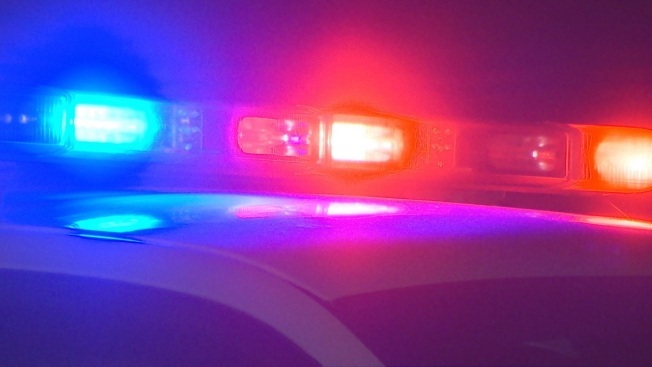 Police in Canandaigua arrested a 22-year-old Canandaigua resident after an investigation into cocaine sales in the city. 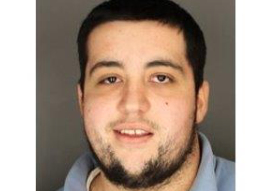 According to police, Robert Northrup, 22, of Canandaigua was charged with third-degree criminal sale of a controlled substance after he was found to have sold cocaine in the city on multiple occasions. He was processed, and is now being held at the Ontario County Jail.